Never one to dodge adversity, Flex Freeman won't step down from any challenge. This barrel-chested, multi-sport muscle man has been fighting all his life...and he always fights to win. Freeman played college football at William Paterson University in Wayne, NJ, and participated in professional Bodybuilding tournaments. Now, The Real Deal enters the IWF for one reason ... to DOMINATE. 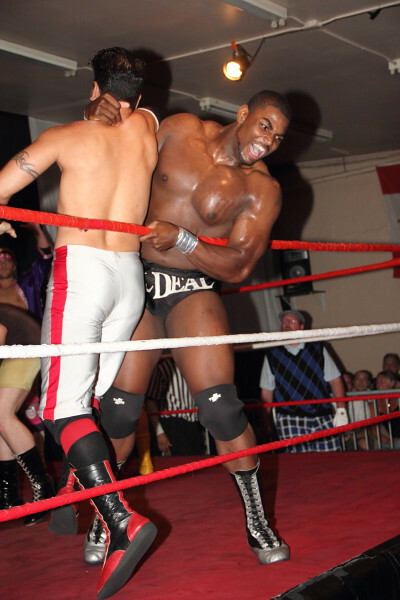 The 6' 5", 265-pound Freeman possesses tremendous strength and raw power which he skillfully incorporates into his in-ring repertoire. Flex is fun-loving, yet no-nonsense, and is a win-at-all-costs competitor looking to kick, punch and scrap his way to a championship opportunity in the IWF. 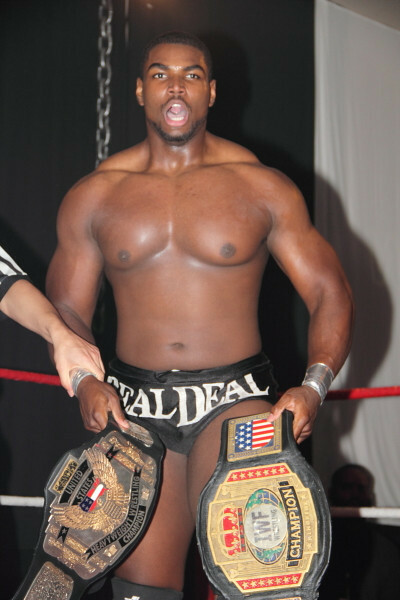 Flex Freeman began training at IWF Wrestling School under the direction of Master of Chaos Kevin Knight in September 2010, made his debut on Live Events on October 23, 2010, and graduated from the program on April 23, 2011. 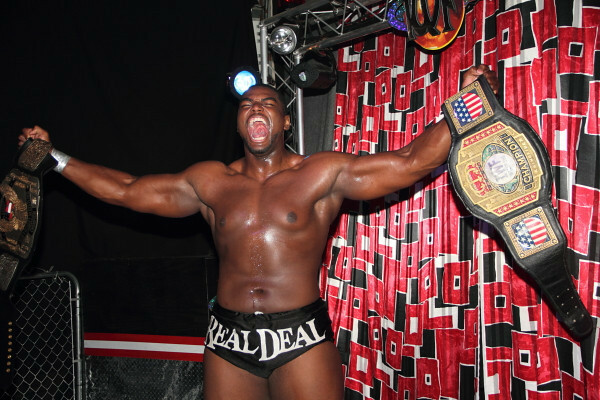 Is a former IWF Heavyweight Champion, and a former IWF American Champion. Won the 11th Annual 2010 Tournament of Champions competition, and the 9th Annual 2011 Commissioner's Cup Tag Team Tournament with Kevin Knight. Flex was undefeated in his first 35 bouts. Appeared on WWE Monday Night Raw on June 13, 2011, from Nassau Coliseum, Uniondale, NY as a security guard during a brawl between Randy Orton and Christian. 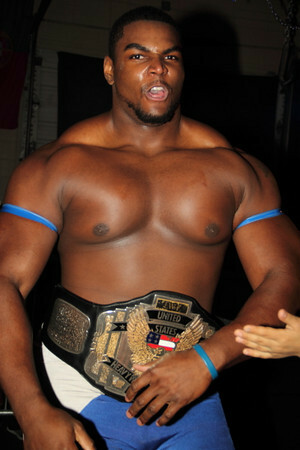 Flex Freeman was signed by WWE in late August 2011. Flex began training at WWE's Florida Championship Wrestling in October 2011. 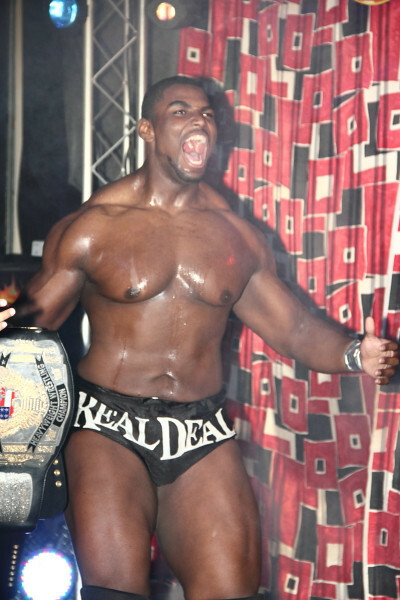 Flex becomes the 5th IWF Wrestling School Graduate of Kevin Knight to sign a professional contract! He is known as Dante Dash on WWE NXT.